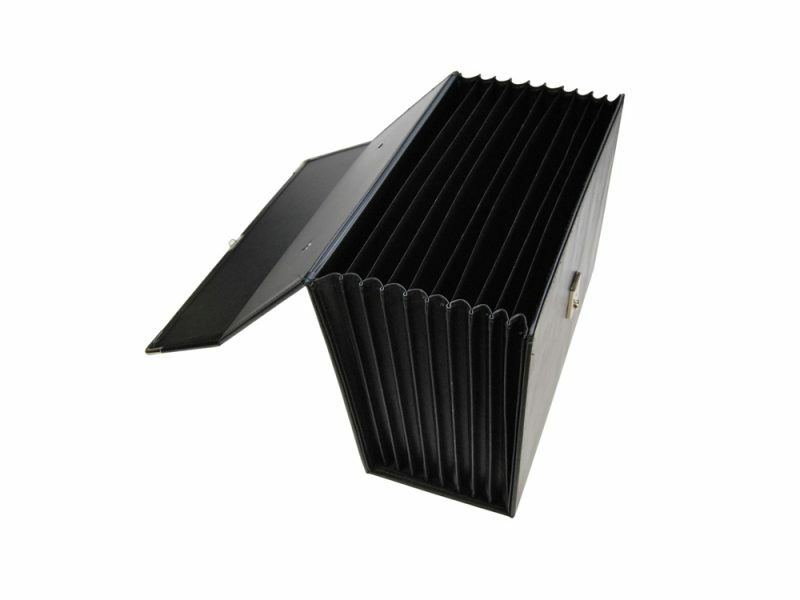 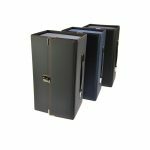 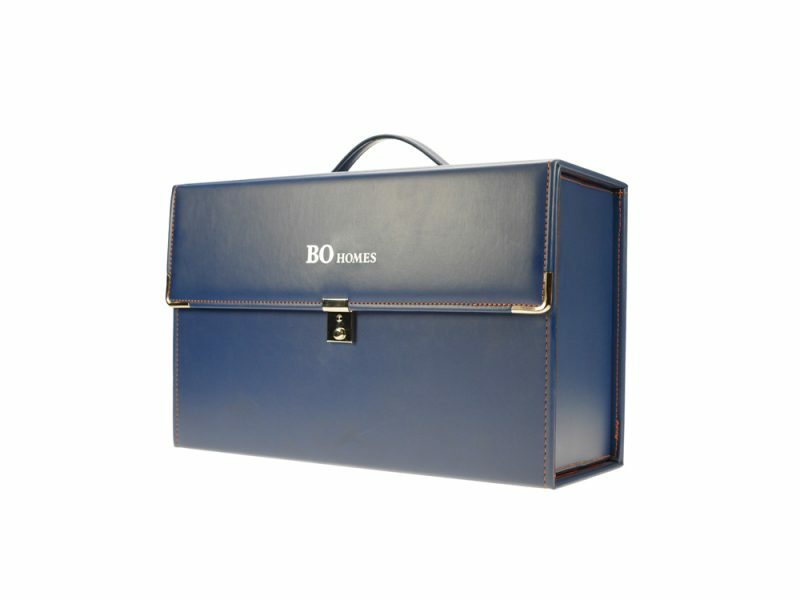 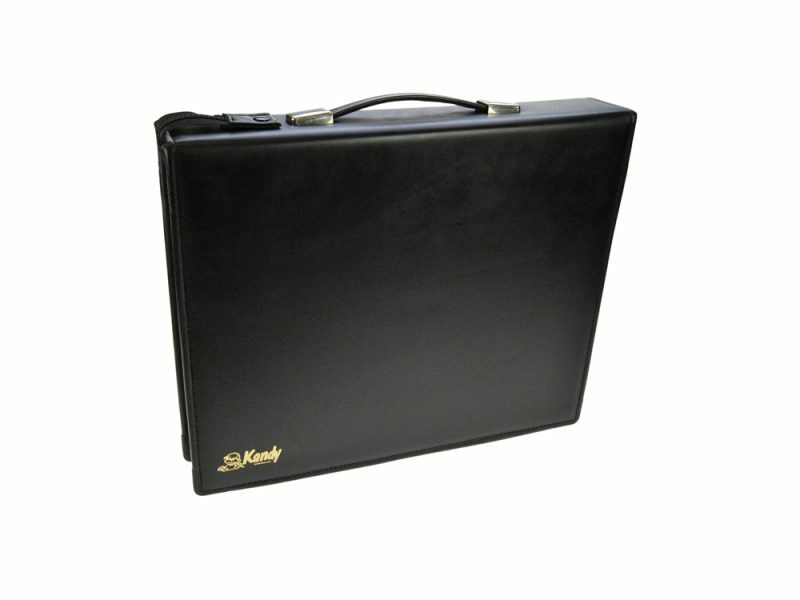 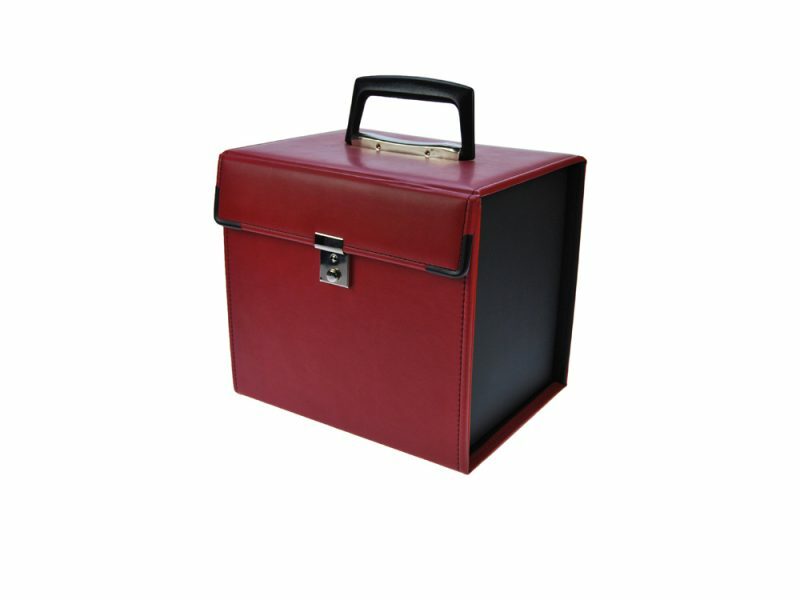 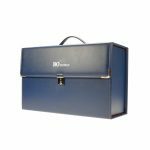 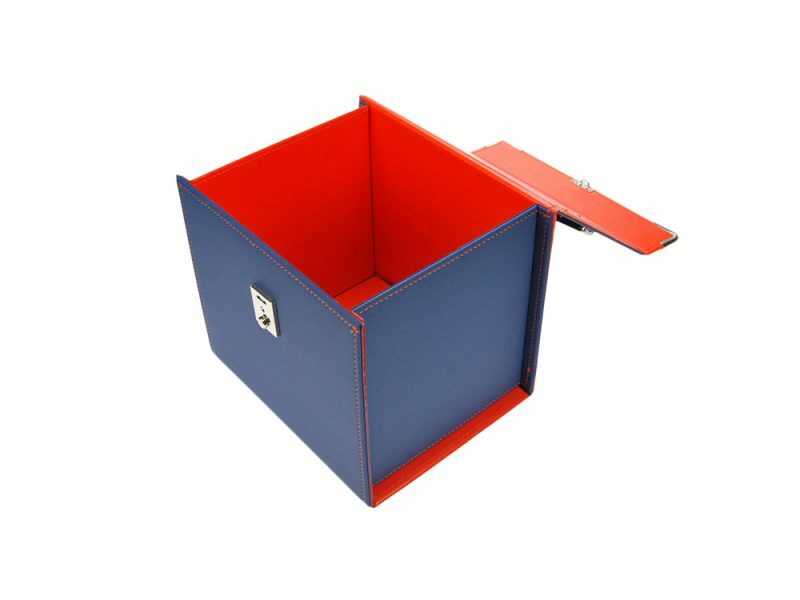 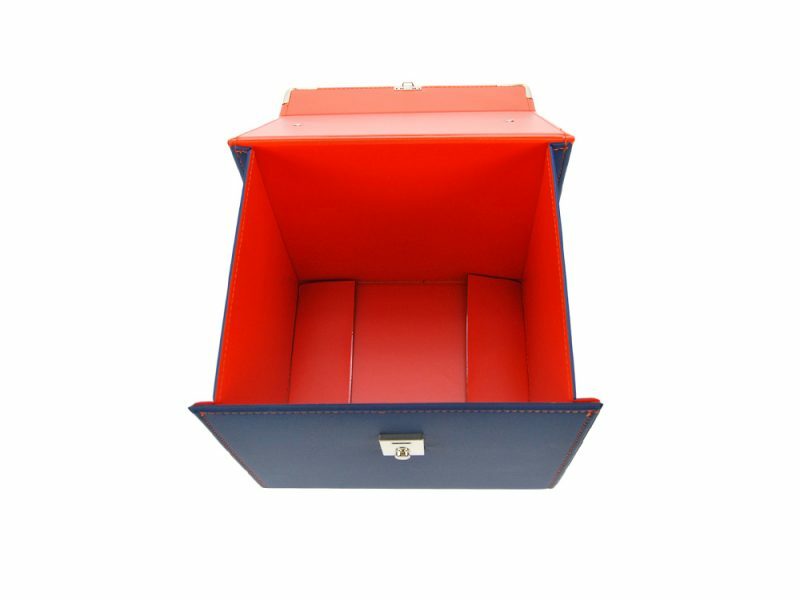 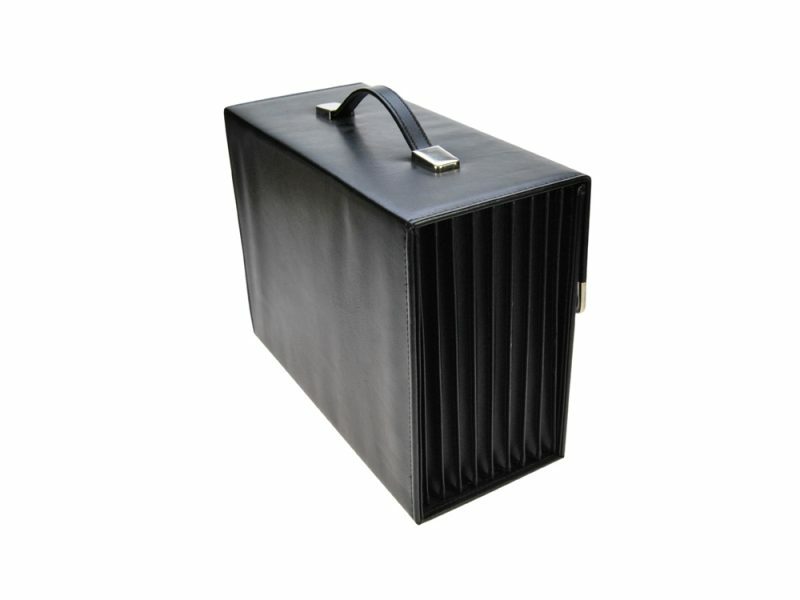 Custom carry boxes can be manufactured to your specification and size requirements. 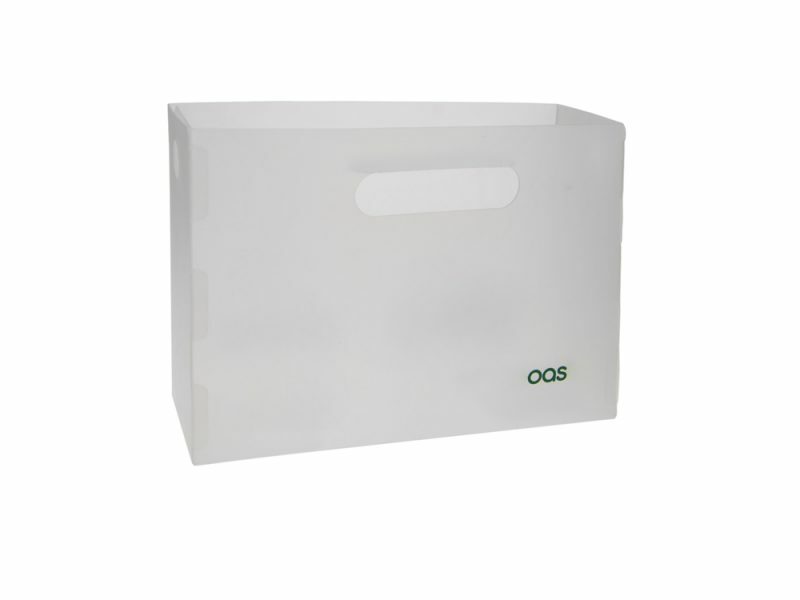 From as small as a single golf ball to A2 portfolios, any size can be supplied to suit your application. 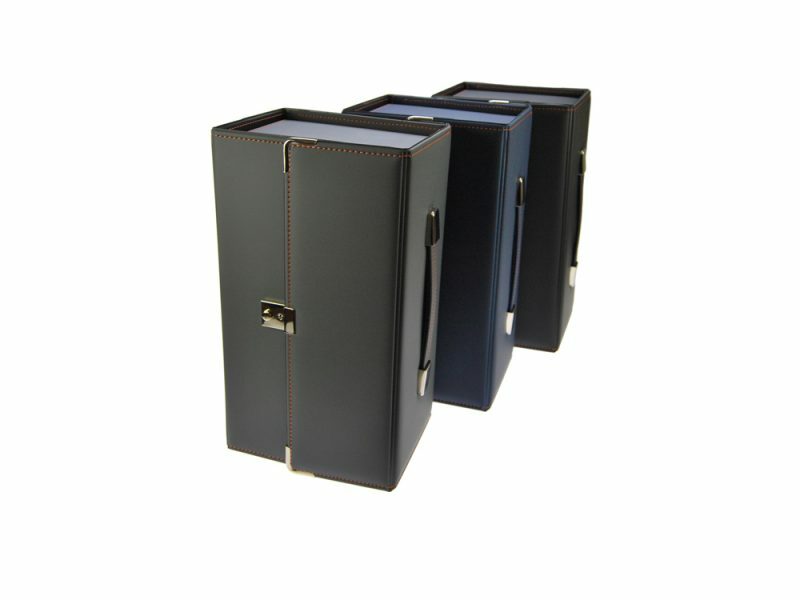 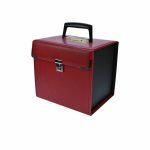 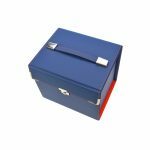 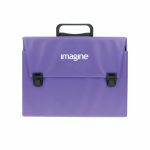 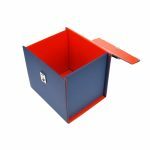 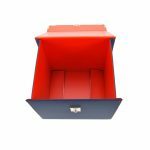 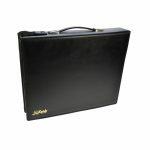 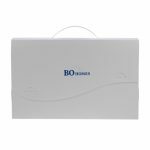 Custom carry boxes are die cut and creased to size and creased to your size and shape required. 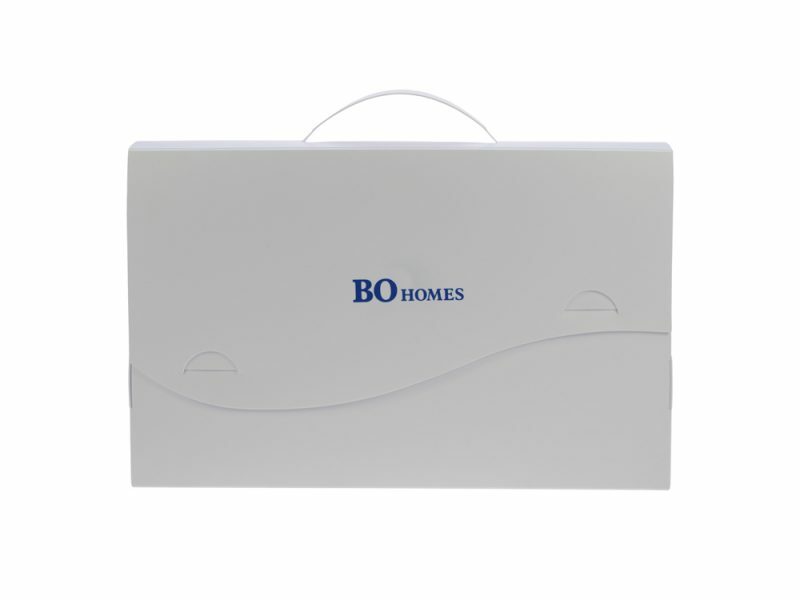 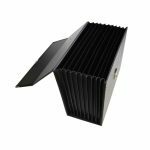 They are usually manufactured from 800 micron or 1200 micron polypropylene sheets. 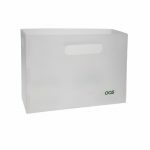 Stock materials we hold are a frosted clear effect and white. 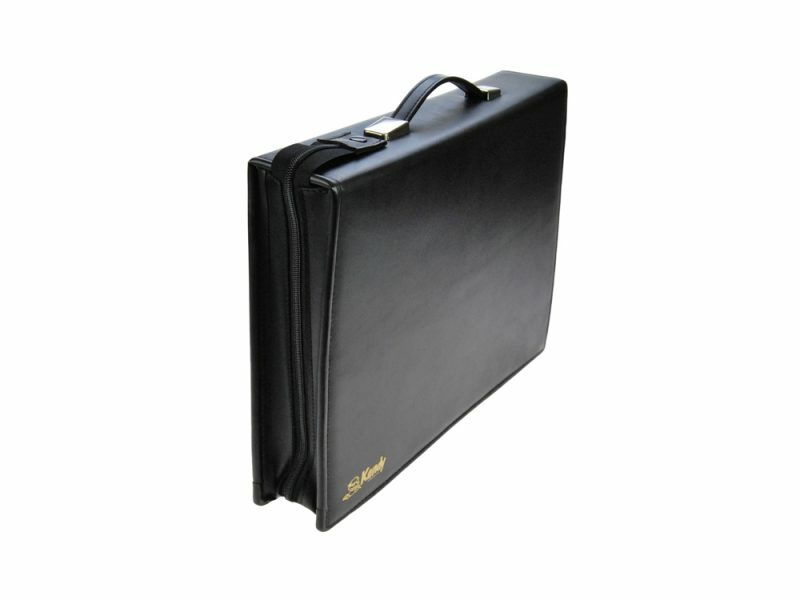 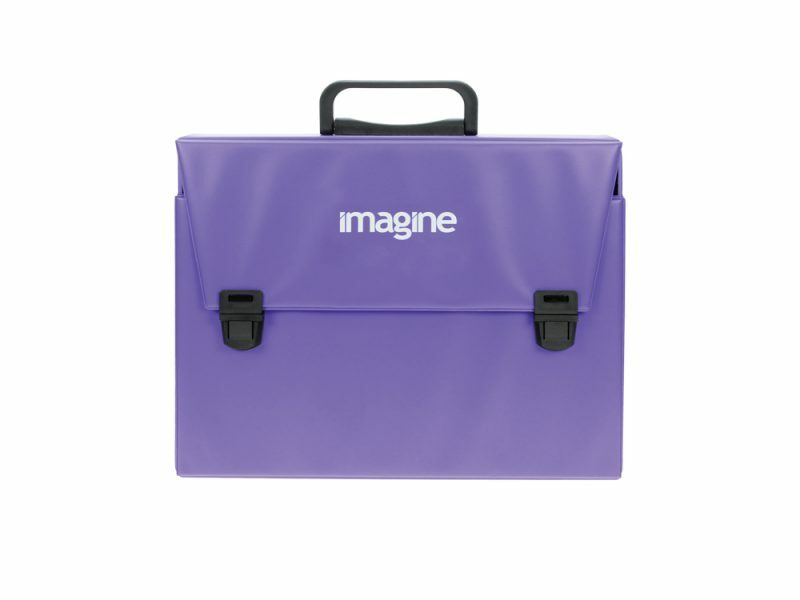 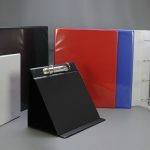 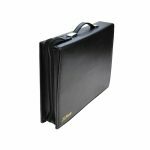 The polypropylene slipcases are made in the flat and can be supplied made up or flat for self assembly. 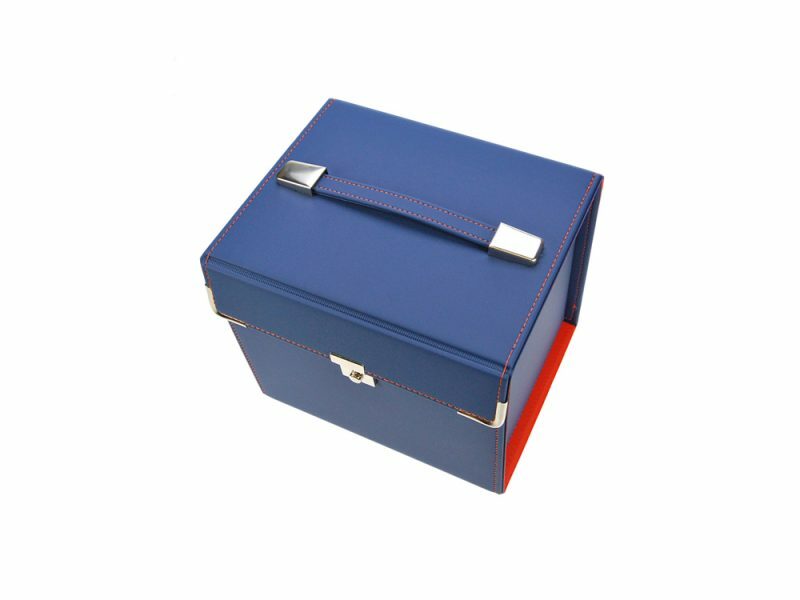 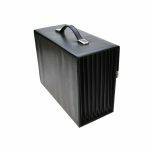 With the addition of a moulded handle or self material handle and a closure clip these custom carry boxes become a durable and cost effective capacity wallet.